THE HILLS ARE ALIVE! 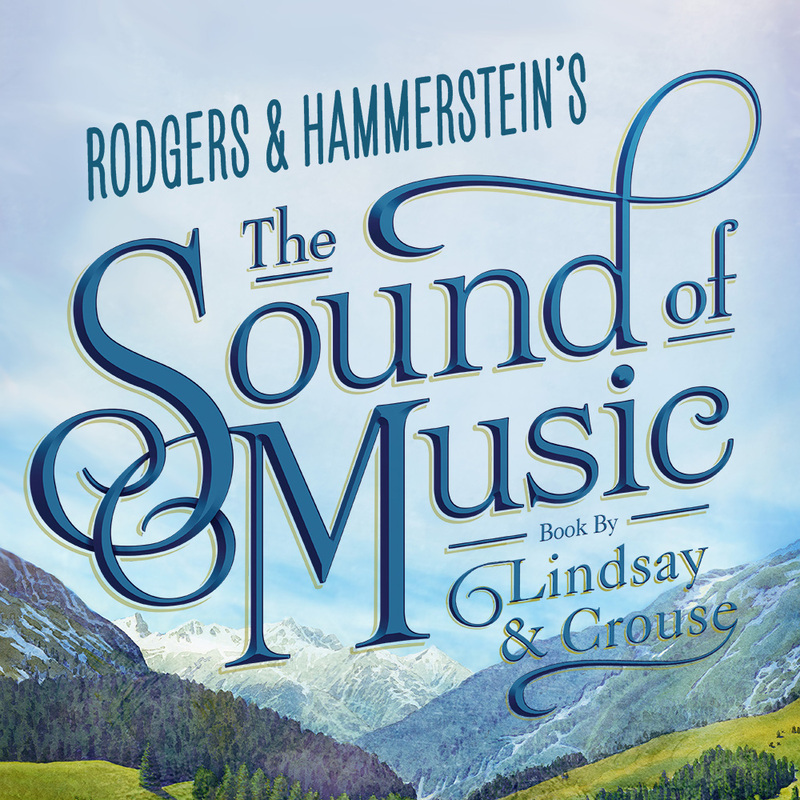 A brand new national production of THE SOUND OF MUSIC, produced by NETworks Presentations, is making its Greensburg premiere at The Palace Theatre as part of a North American tour. 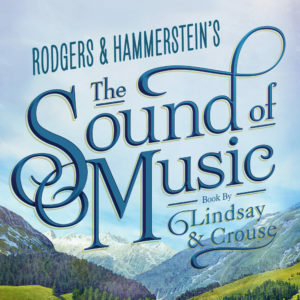 The spirited, romantic and beloved musical story of Maria and the von Trapp family will once again thrill audiences with its Tony, Grammy and Academy Award-winning Best Score, including “My Favorite Things,” “Do-Re-Mi,” “Climb Ev’ry Mountain,” “Edelweiss” and the title song.